As the sounds of the Caribbean have further infiltrated the pop world in recent years, one voice has begun to cut through all the rest: Stefflon Don. Her distinctive vocal performance, undeniable ability on the mic and versatility on record have set her apart from the ever-expanding roster of British MCs and even kicked-started her career in the US. 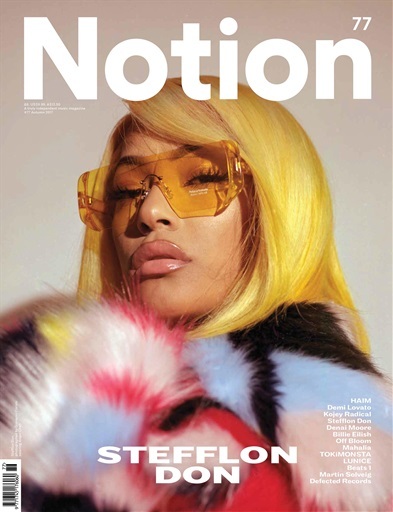 Born in Rotterdam but finding her fame in London, Steff has established herself as one of the UK's quickest rising stars, collaborating with the likes of French Montana and Lil Yachty all before she's put out a debut album.